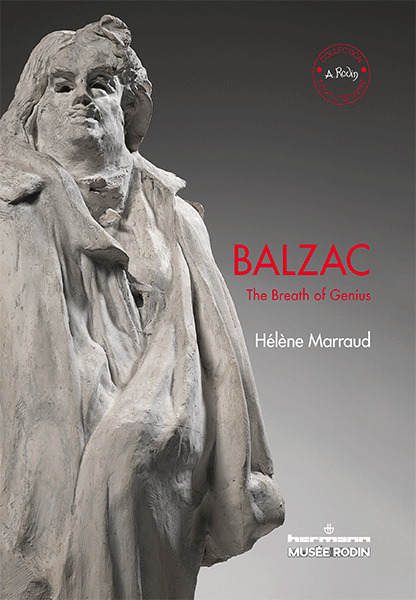 From 1891, when Rodin was commisioned Balzac, to 1898, when he achieved the statue, he did not cease to work on this piece of art, the one he considered to be the most representative of his work. Through the process of creation, the artist's way of thinking is turned upside down; Hélène Marraud shares with the reader this state of mind evolution by analyzing drafts of the statue. It is only after a long work of preparation that a wonder of simplicity of sobriety, not always understandable for 19th century's people and newspapers, is born. A symbol for the next generations. Hélène Marraud, curator at Rodin Museum, has been among other things head of the « Rodin, les ailes de la gloire » exhibition (Roissy airport,2013). She contributed to numerous catalogs and also published in the « Tout l’œuvre » collection Rodin. La main révèle l’homme.